The Associated Press has gotten a draft of the Medicaid reform plan Republican governors want to propose to the Trump administration and Congress. You might want to sit down for this one: they want more flexibility to manage their costs, but they also want the federal government to keep paying for most of the program. Key quote: "Flexibility is necessary to improve Medicaid program performance, but states also need adequate funding within a new financing structure to effectively manage the Medicaid program." 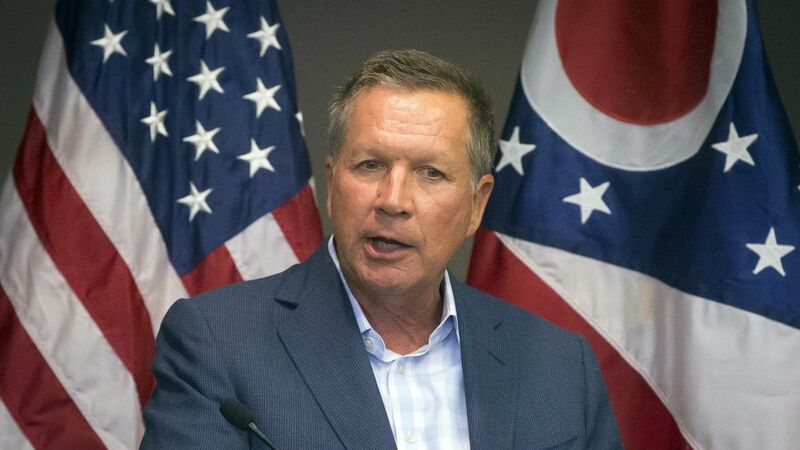 What would change: The governors, led by John Kasich of Ohio, are willing to accept some financial limits for Medicaid — but they don't want block grants. Instead, they want per-capita caps, which would limit the amount of funding for each person in the program. (The limits wouldn't apply to the low-income seniors who are eligible for both Medicare and Medicaid.) They'd also be able to impose work requirements and charge people a modest amount for their coverage. What it means: This sets up a conflict that shouldn't be too surprising: Republican governors and congressional Republicans are on the same page on flexibility, but not on money. The governors want to make sure Congress doesn't cut their funding too much: "We must ensure that people do not have the rug pulled out from under them and are not left without access to care, especially during the transition."